Joshua Tree Retreat Center - "Build-a-retreat"
We are uniquely located in Joshua Tree, California, only two hours from Los Angeles, This land, though desert, rests upon an aquifer, a running river, producing an intriguing magnetic effect on those who enter this ancient and sacred space. Yogananda had walked this land in earlier times. It truly is a magical place. JTRC is the oldest and largest retreat center in the Western United States; a unique architectural landmark on a sacred site. Our Center is well-suited for retreat groups, and events for 15 to 300 people indoors, and up to 5000 people for outdoor camping. 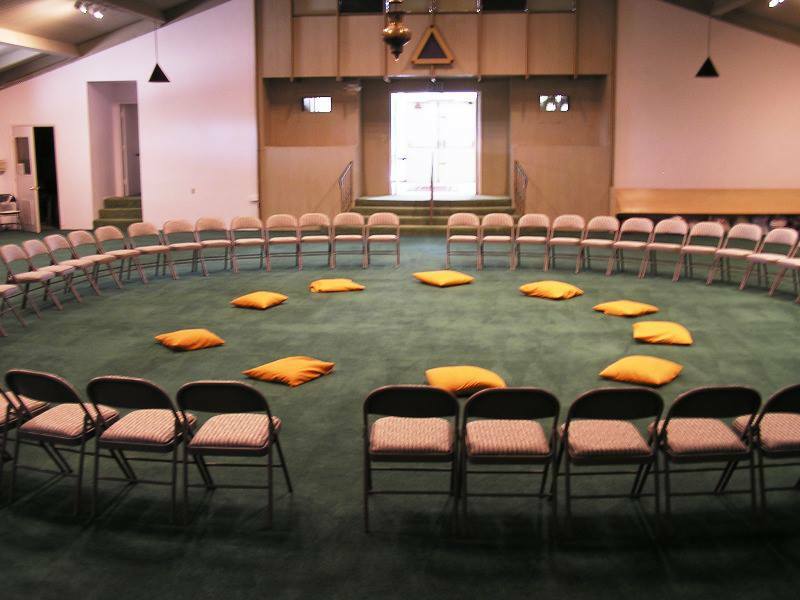 Our versatile gathering venues include a huge outdoor amphitheater with fire pit and stage, swimming pool, warm pool, labyrinth, over 18 energy vortexes (vortices), nature trails, fountains, spa, massage, indoor meeting rooms of various sizes, outdoor meeting spaces, cafeteria, personal kitchens, and a spacious, inspirational chapel. 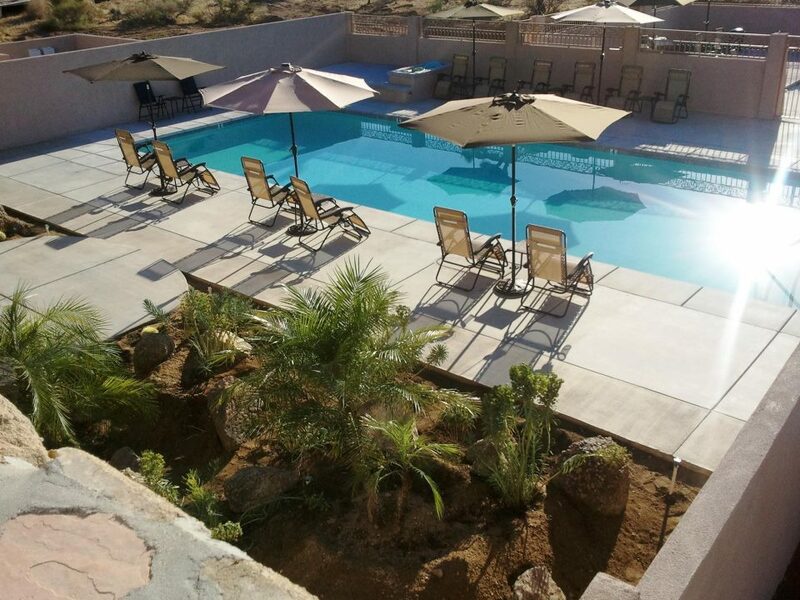 There are dozens of breakout alcoves nestled amid shade trees or lovely desert foliage, and a large outdoor yoga pad.